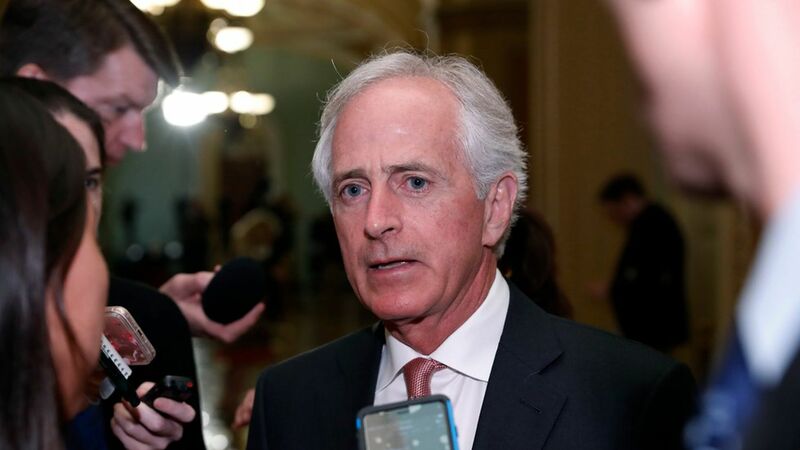 Corker: Tax reform will make health care "look like a piece of cake"
Retiring Sen. Bob Corker (R-TN) told reporters Wednesday that working on tax reform will make the GOP's recent health care struggle "look like a piece of cake." Corker explained that a successful tax overhaul is entirely different from simply issuing tax cuts, per CBS News. Corker's biggest issue: There's no way a bill that increases the deficit will pass in Washington, he said, which the new GOP plan might do, noting that he'd never vote for such a bill.